Past Snap members can rejoin in October with no enrollment fee and the first month free with a month-to-month membership. If you go to, teach at or work at a school, show us your school ID and get your month-to-month membership for $30 a month and a one time enrollment of $50 which gets you an access card and a Myzone belt. 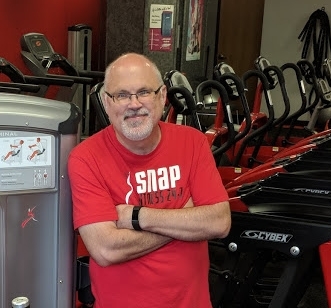 Welcome to Snap Fitness Sioux Falls East! 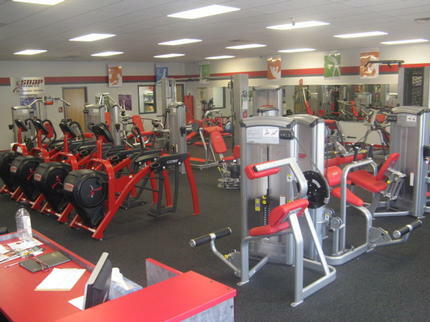 At Snap Fitness, we work around your schedule. 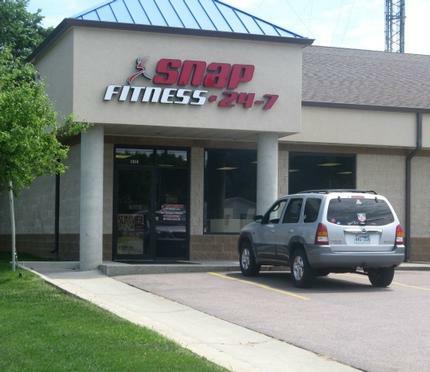 We're Open 24 Hours, 7 Days A Week, so you can workout when it's convenient for you. Did you know: When you join one Snap Fitness, you belong to all of them! No matter where you travel, stop in for a workout! See for yourself first hand what it feels like to belong to a Health Club where you are in control of your time! NO CONTRACTS!! We earn your membership every month, we don't require it. 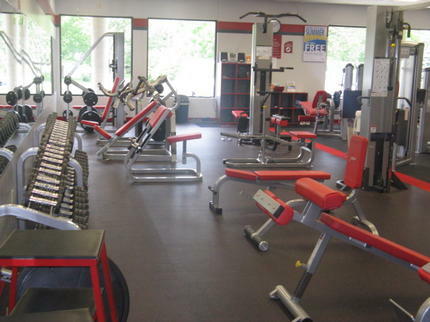 If you want to be on your own, we have a full line of cardio, free weights and selectorized machines. If you want that extra help, we have Personal Trainers that are available one-on-one.